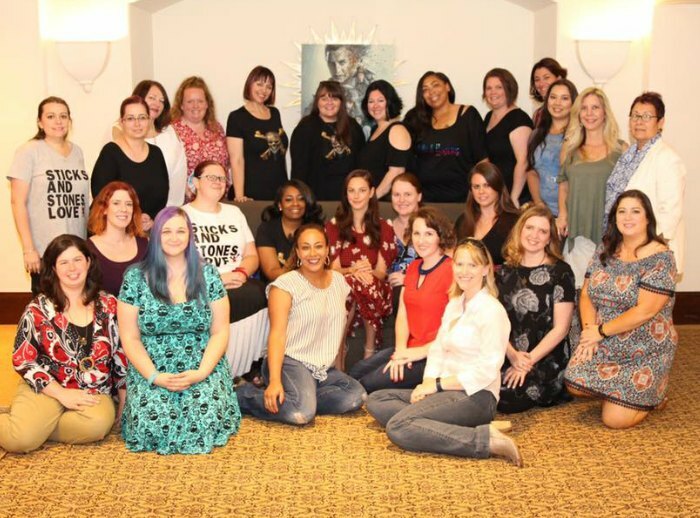 A couple weeks ago during our #PiratesLifeEvent media trip, we had the pleasure of interviewing Kaya Scodelario. 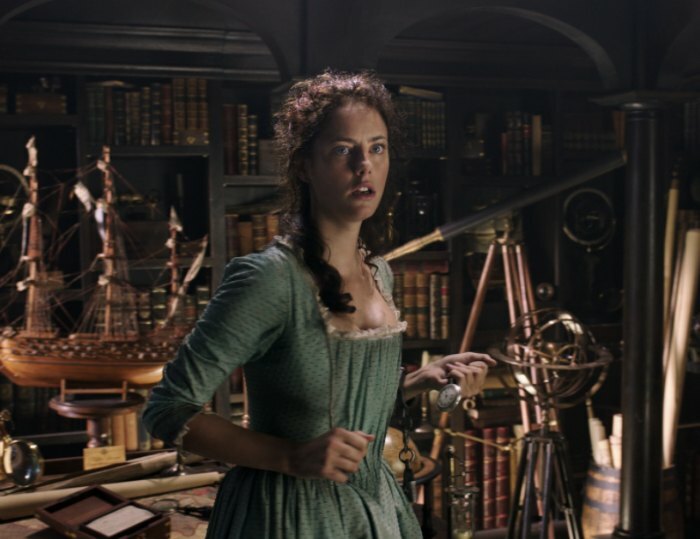 Kaya plays Carina Smyth and is a newcomer to Disney’s Pirates of the Caribbean:Dead Men Tell No Tales franchise! 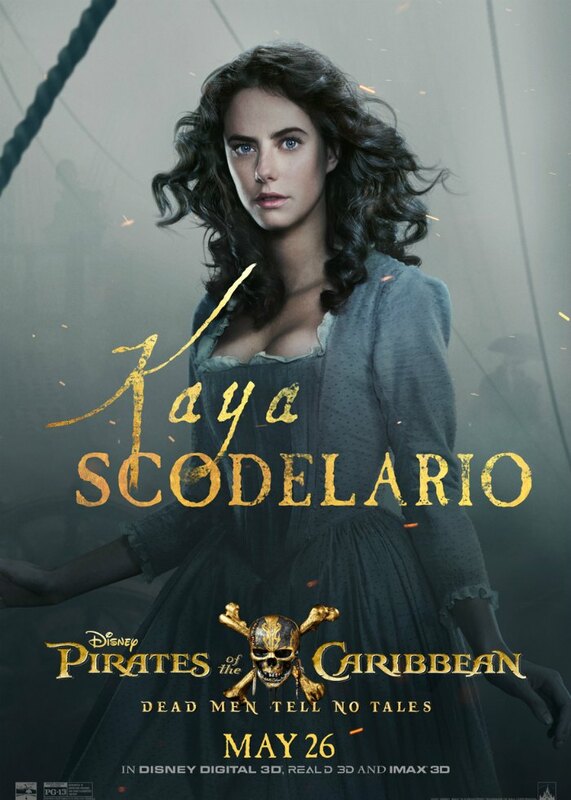 You might recognize Kaya from The Maze Runner movies, but she is a newcomer to the Pirates franchise! In fact, she told us that her Maze Runner co-stars actually helped her audition for this role by making an audition tape. From there, she went to LA to read with Brenton Thwaites and the rest is history! I REALLY loved her character in the film. Others in our group agreed. “So Carina comes in as a brand new character in this movie for the franchise and she’s a really strong feminine character, which was actually really refreshing to see. And she can hold her own.” So, we asked her about the role and her playing Carina. “Every role I look for a woman that I would have liked to have seen at thirteen on the big screen. And it’s a huge responsibility because people forget in blockbusters that we’re not simple. There are multi layers and there’s a lot going on and she has a lot of that. I mean, she’s an orphan, she’s a survivor. She’s also stubborn and argumentative and she’s also funny and flirty and there’s so much to her. And I’m grateful that they wrote her this way. Because usually with a film this size, unfortunately there isn’t time to layer out a character too much. Because there’s so much going on. And I made a real effort with her to try and hit all those beats. It’s something that I hope my son grows up watching and respects in women and understands in women – that we aren’t just the Disney princess or the love interest or the damsel in distress and she’s certainly not any of those things.” I really like to see the strong female characters too! So it was great to see her in this kind of role. 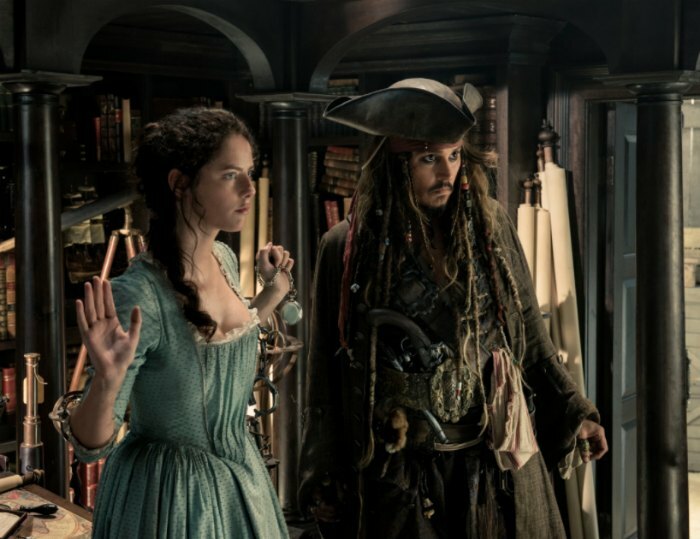 Of course, Carina had quite a lot of screen time with Captain Jack. So, we had to ask her about that experience! I hope that they understand that this is an adventure for the whole family and it’s something that should be seen on the big screen and the best technology possible. We spent six months making this and two years in post production for a reason. That’s how it should be seen and that’s how the whole family will enjoy it at its best. Kaya was lovely to talk to and she’s great in the movie! 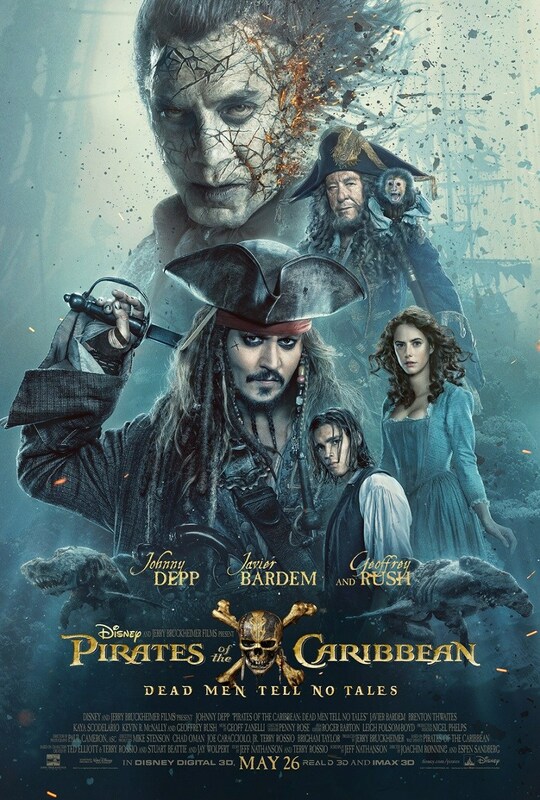 So if you haven’t already, take the whole family to go see Pirates of the Caribbean: Dead Men Tell No Tales (in theaters NOW)! Disclosure: Disney hosted me in LA in order to attend the film screening and to participate in group interviews & media events. As always, all opinions, experiences, and love of Disney are entirely my own! Photo credit: Disney and MomStart.com for all images. « 7 Reasons to Ride Disneyland’s Guardians of the Galaxy – Mission: BREAKOUT!